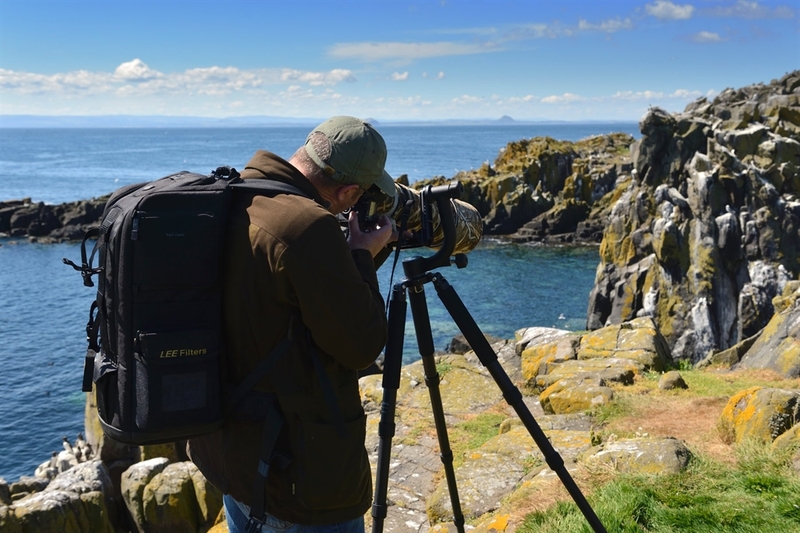 Anchored on the edge of the Firth of Forth, the Isle of May is a magical mix of seabirds, seals and smugglers. Witness one of Scotland's most amazing natural spectacles, where seabirds cram onto the ledges of the Isle's towering cliffs and puffins peek out from their grassy burrows. In early summer, the cliffs are heaving with nesting sea birds in a noisy spectacle you can witness from the cliff top path. 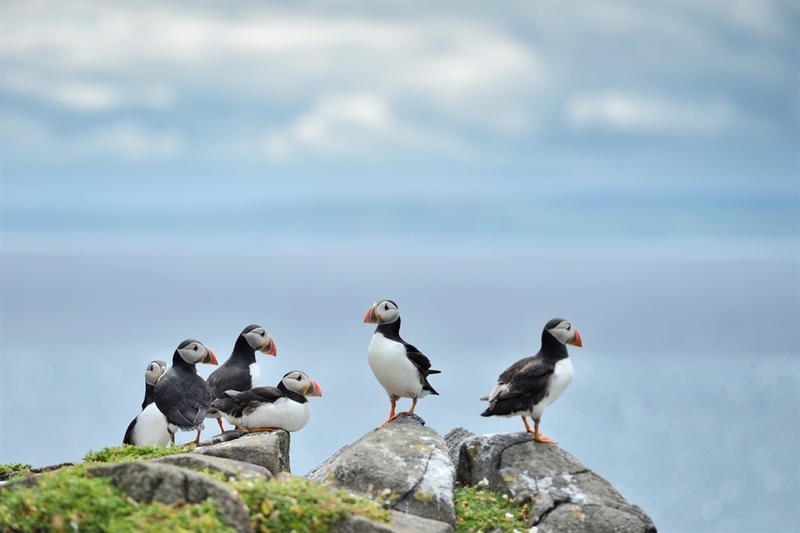 The island is also home to the unmistakeable puffin, a comical looking bird that dazzles visitors with its brightly coloured bill.There is a rich and fascinating history here too, with monks, Vikings and smugglers all previous visitors to the isle. There is a visitor centre, which nestles into the slope overlooking the main harbour. 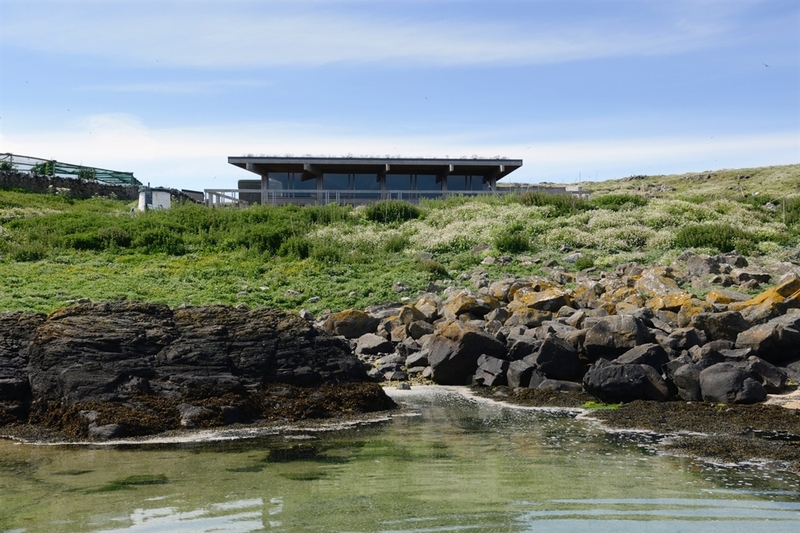 An external viewing area looks out across the island with excellent views of wildlife, the shoreline and the south of the island. Large windows offer more sheltered viewing from inside the building. An external information area provides details on where to go and what can be seen around the island. We regularly update this with the latest news and wildlife sightings. Interpretation inside provides more about the island through the seasons, the wildlife, work and research on the island. The visitor centre information is complemented by outside panels around the island exploring the history and people of the island. 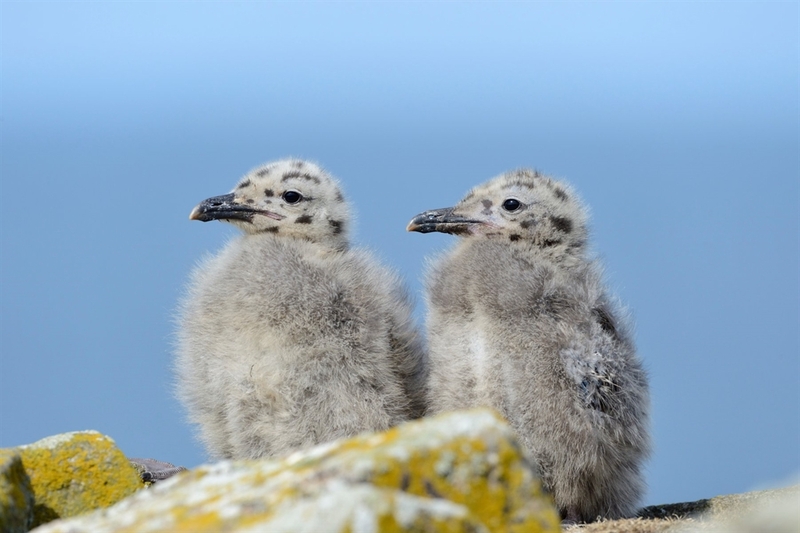 The best months for seeing the breeding seabirds are June and July. 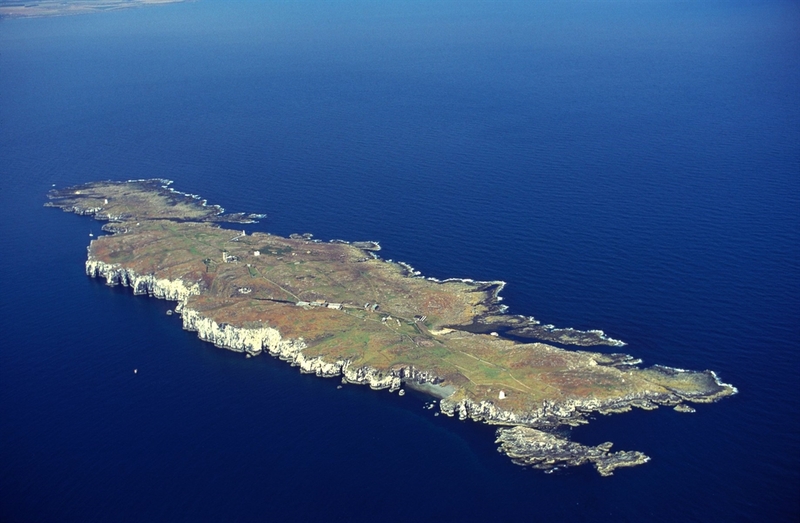 Ferries run to the Isle of May from April through to September. The Isle of May lies in the mouth of the Firth of Forth, south of the Fife coast and north of the Lothian coast. 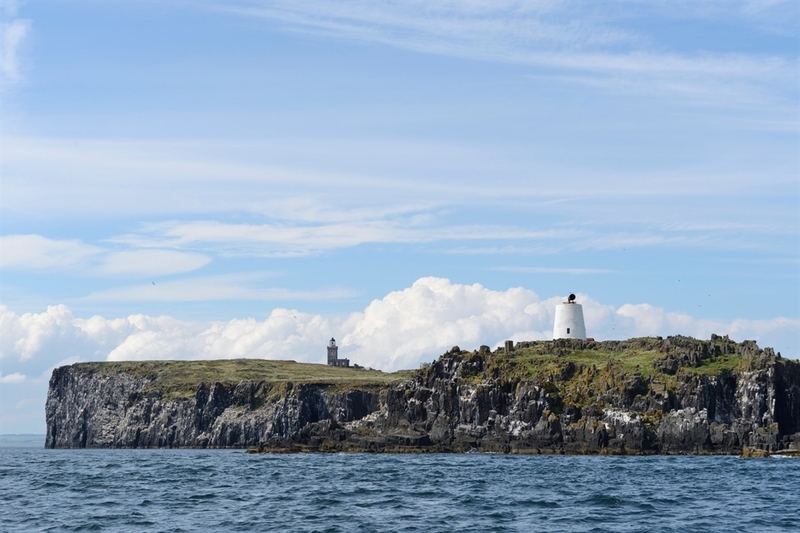 Boat trips to the Isle of May depart from Anstruther and North Berwick. Up to five hour round trip including time to explore the island, 100 seats (35 covered), refreshments, toilet, partial disabled access, parking (20m), bus stop (East Shore - 10m). (Anstruther Pleasure Trips): Booking/info 07957 585200; Email info@isleofmayferry.com; Website www.isleofmayferry.com . Alternatively, the fast RIB Osprey (open to the elements) is suitable for groups of up to 12, giving 2 to 3 hours on the island or with the option of non-landing round island trips. 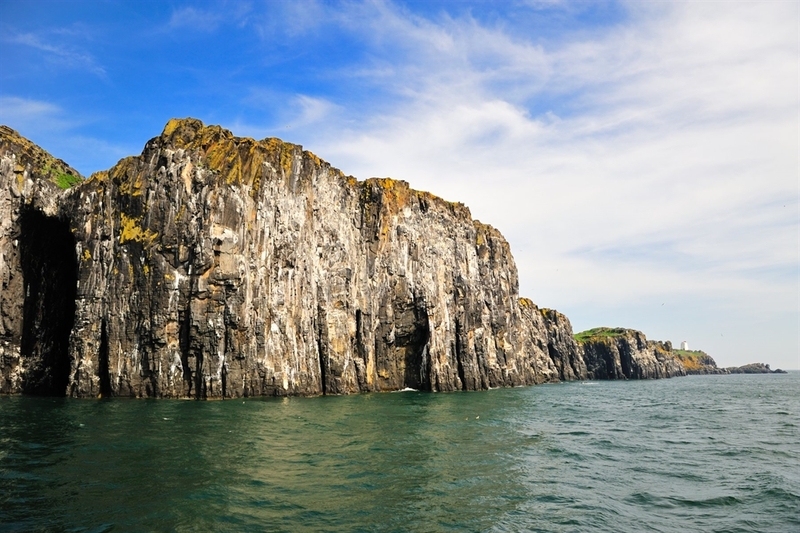 (Isle of May boat trips): Phone number: 07473 631671; Email info@isleofmayboattrips.co.uk; Website www.isleofmayboattrips.co.uk . Four hour round trip, including time to explore the island. 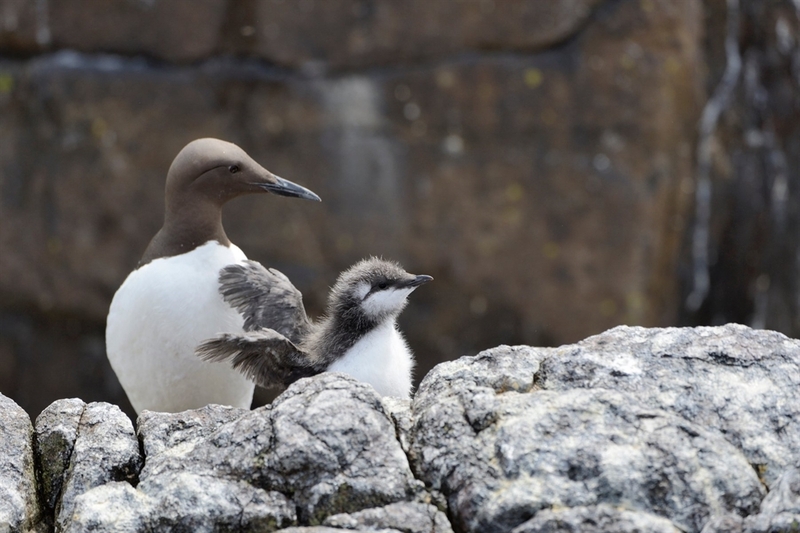 Depending on when you land, trips are either accompanied by a guide or you are free to explore on your own; please check with the Seabird centre when booking. Travel is on a RIB (Rigid Inflatable Boat) which is open to the elements. Waterproofs will be provided. Scottish Seabird Centre: 01620 890202, www.seabird.org . By Public Transport: The nearest bus stop is at East Shore, Anstruther, beside the harbour. There are regular buses to and from Glasgow and Edinburgh. The nearest train station is at Cupar on the Edinburgh - Aberdeen line. Cupar is 16 miles from Anstruther. On Foot: Anstruther is on the Pittenweem to Fife Ness section of the Fife Coastal Path. (Culross - Tay Bridge). By Car: Anstruther East Car Park is the closest car park to the May Princess for those travelling from Anstruther to the Isle of May - the ticket booth is just beside the car park. The car park is pay and display. By Public Transport: There is a train station at North Berwick, around one mile from the Sea Bird Centre. Trains from Edinburgh Waverley take approximately 35 minutes. The East Coast Buses service number 124 runs from Edinburgh to North Berwick. 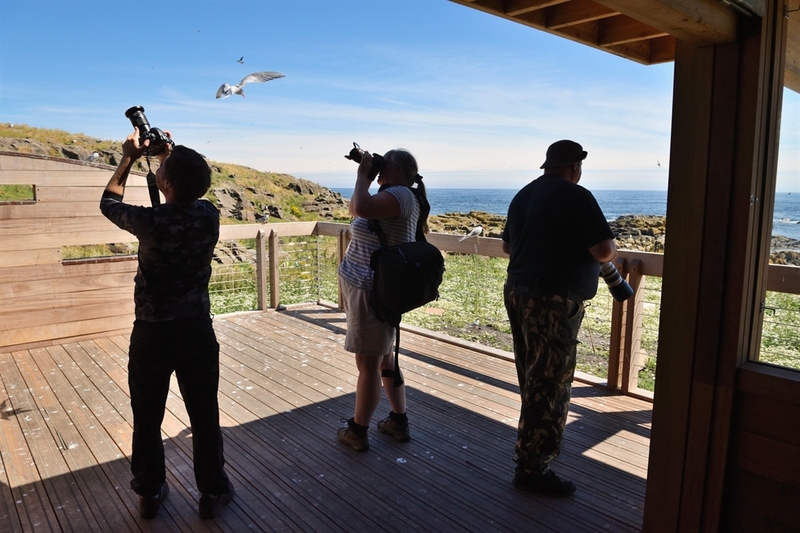 By Bike and on Foot: The Scottish Seabird Centre lies on the John Muir Way. The Centre has bike racks available and the train service is also equipped with bike storage. By Car: North Berwick is around 25 miles from the centre of Edinburgh, and is signposted from the A1. Follow the brown signs to the Scottish Seabird Centre. There is a pay-and-display car park a five minute's walk away from the Seabird Centre, which is signposted. Rates are £2 per hour, or £7 per day and is free from October to February. There are accessible spaces in the Centre's Car park adjacent to the Centre.